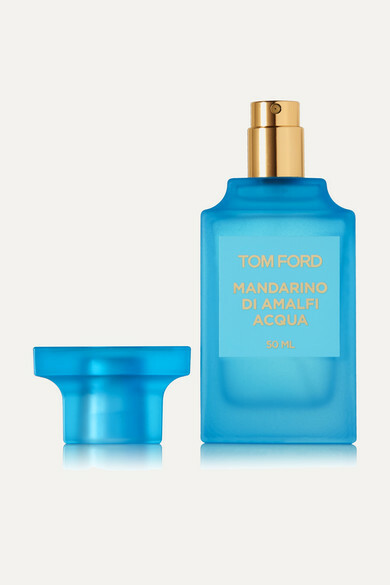 TOM FORD BEAUTY's 'Mandarino di Amalfi Acqua' Eau de Toilette is inspired by the white-washed villas on the cliffsides of the Amalfi Coast. 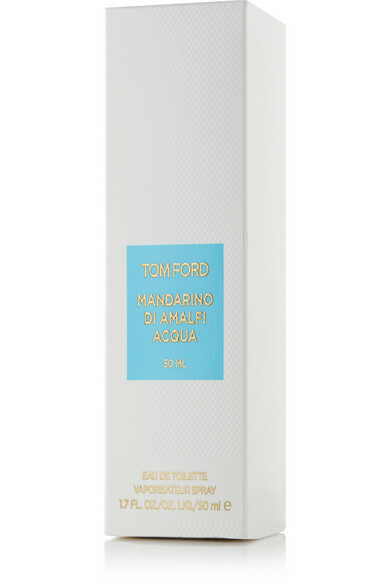 Delicately infused with Citrus, this effervescent fragrance has bright notes of Mint, Thyme and Wildflowers. Make it your signature summer scent.